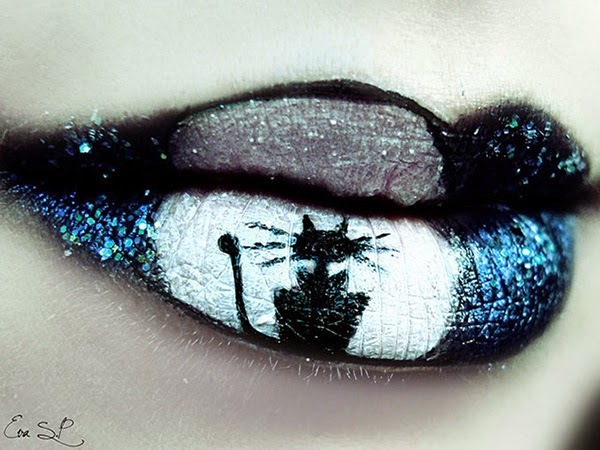 Makeup isn’t just for cosmetics, when it falls in the right hands, it can create magic and will be a creative art activity. 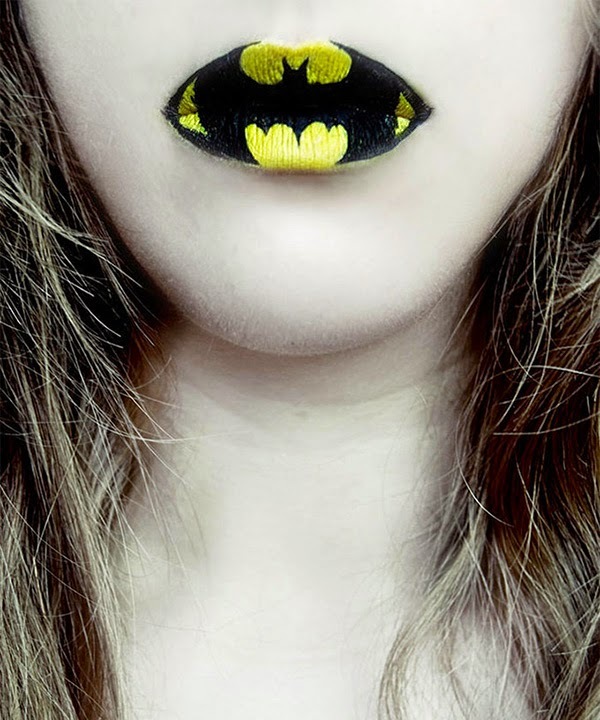 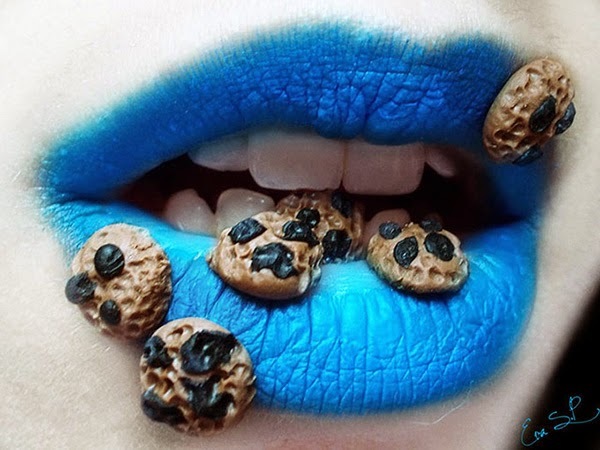 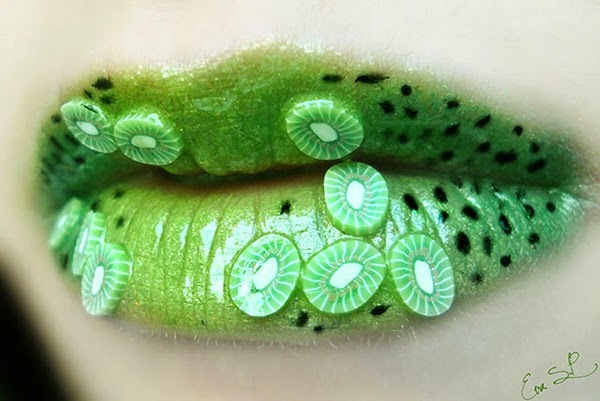 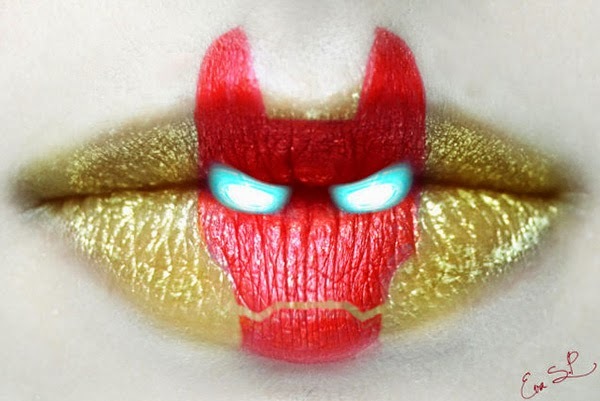 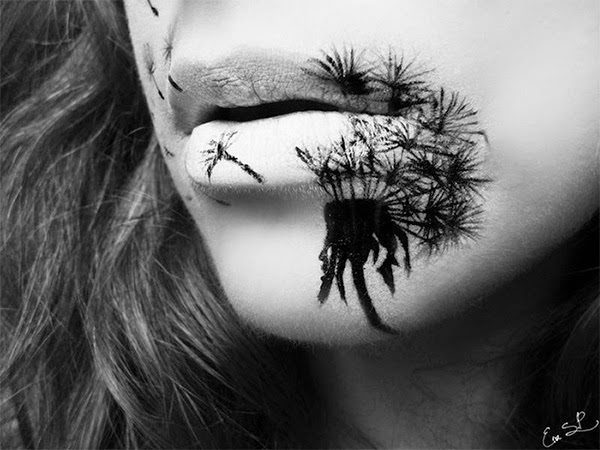 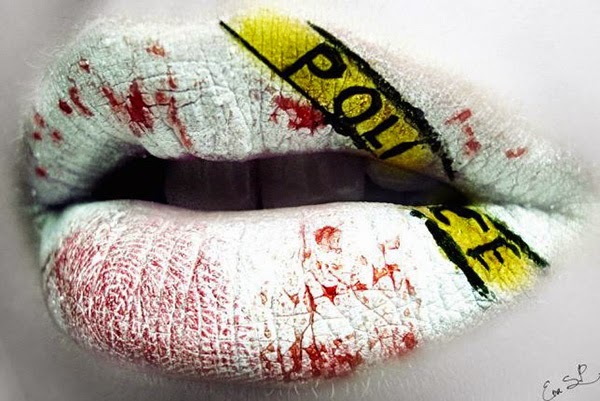 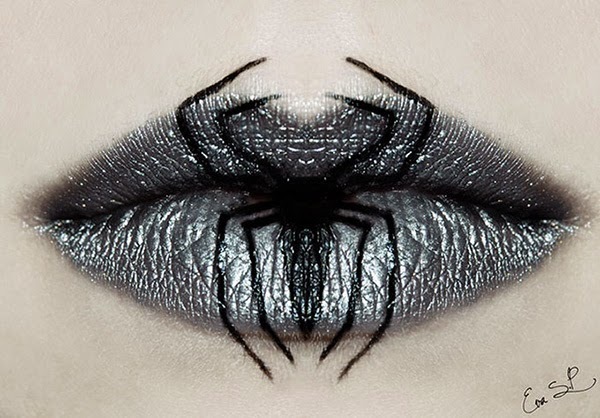 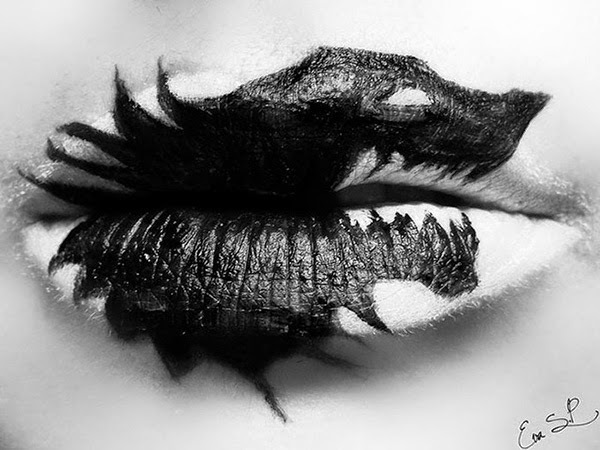 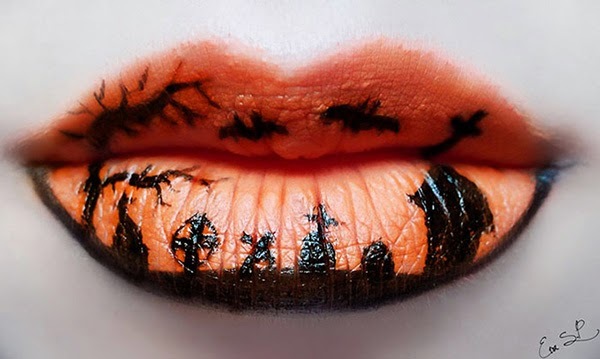 Spanish makeup artist and photographer Eva Senín Pernas is well known for her stunning lip-art. 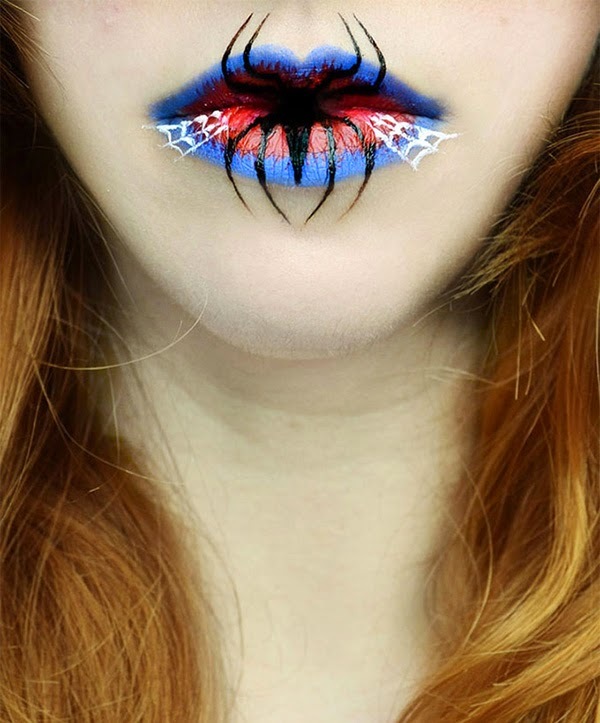 Eva is completely self-taught and has been experimenting with different designs since the age of 15. 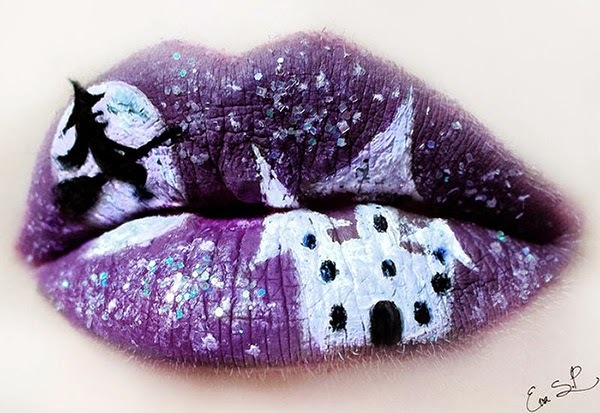 She has studied in architecture and switched to makeup and photography, now creates beautiful lip makeup art all year long. 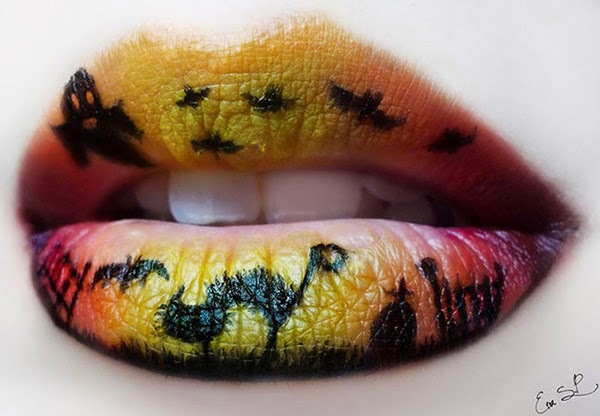 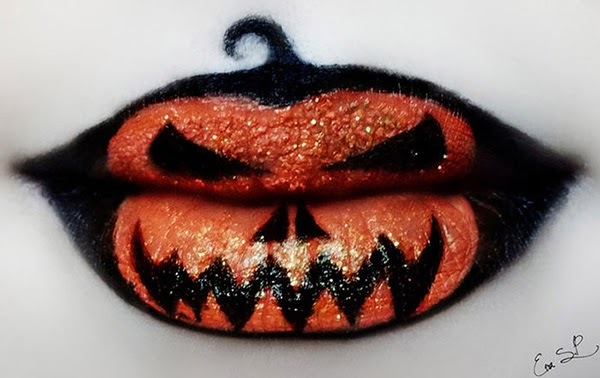 Followings are beautiful and creepy Halloween lip makeup ideas she has came up with are simple yet scary enough for the Halloween. 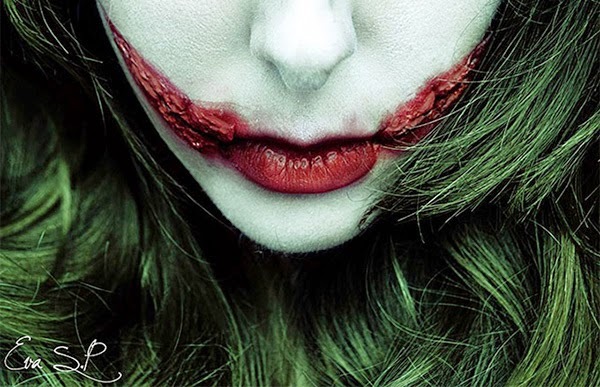 Her Facebook and Deviantart.